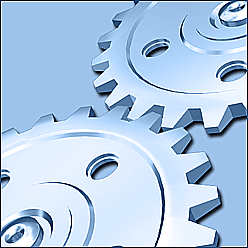 Automation Workshop v2.0.2 includes latest OpenSSL libraries. Minor improvements for Task Finder and exporting. Command line email v5.2 improves handling of NTLM authentication and includes latest OpenSSL libraries.